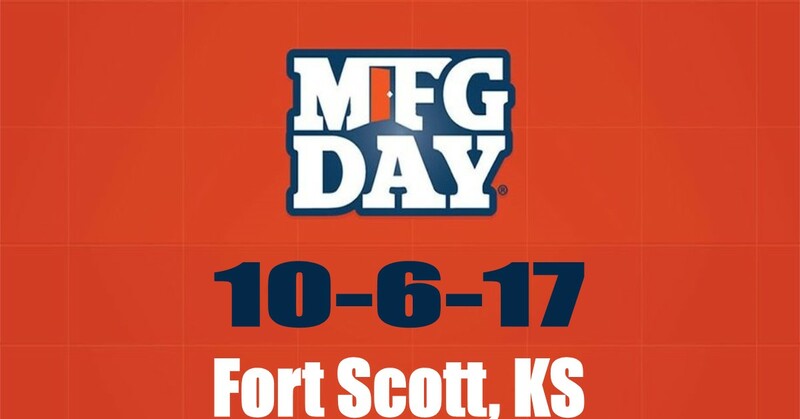 Manufacturing Day will be recognized in Fort Scott on Friday, October 6, 2017 with tours of manufacturers, FSCC John Deere and welding programs, and a hot dog lunch following. Area schools as well as community members are invited to attend. All attendees are asked to pre-register via the link below so we can have the proper amount of staffing, safety glasses, and food. Click here to register to attend Manufacturing Day 2017. Thank you for your interest in this event. We look forward to hosting you and celebrating manufacturing in our community! Visit www.mfgday.com for more information about National Manufacturing Day. 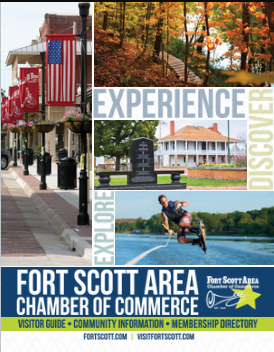 8am-8:45am: Check-in at Fort Scott Community College Bailey Hall, 2108 S. Horton St.